If you are looking for action in the market, you will surely find it trading penny stocks. There are quite a bit of paid services out there which claim to have the secret sauce to trading penny stocks. While some of these services may have an edge, I believe that with the right balance of money management and risk tolerance, you too can find the key to unlocking profits without putting out thousands of dollars. 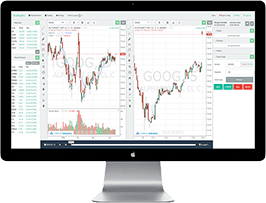 In this article, we will provide a step-by-step process for trading penny stocks that will remove the complexity of trading these instruments. So, how do you find penny stocks? 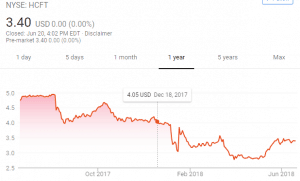 If you are looking for penny stocks, you can pretty much do a search for anything under $5 dollars. This will likely return a lengthy list similar to the one below. This list is just a few of the penny stocks listed on the NASDAQ. 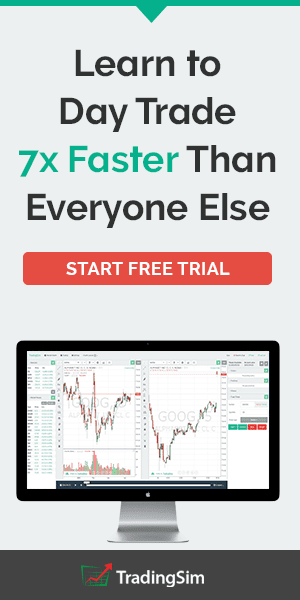 Once you add in the NYSE and AMEX and, the number of penny stocks will easily go into the high hundreds. You can also see from the list of penny stocks that some of them have low volume. Yes. You are reading the volume statistics correctly, less than 10,000 shares traded over an entire day. 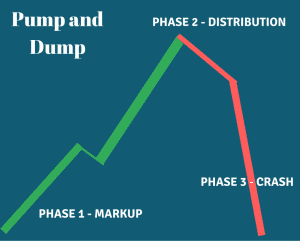 The process for dwindling the list of available penny stocks from hundreds down to the top penny stocks is actually straightforward. You will need some tool for screening the market for high volume penny stocks that are trending for the day. To walk through a real-life example, let us review the market action from March 17th, 2015. Using the market movers screener within the Tradingsim application we can quickly see which stocks were up and down significantly with decent volume. Across the major indices, there were 4 penny stocks on the down move. On the other side, there were four stocks on the biggest gainer list. For you sticklers out there, I fully get that GLUU is slightly over 5 dollars, but since this snapshot was taken at 9:34:13 am, GLUU could easily retreat under $5. For this reason, we are keeping her on the list for review. We went from a list of a few hundred, down to eight and now we need to focus our list of penny stocks even further. The next quick way to filter down our list is to remove the penny stocks with low volume. From my article on how to trade the most active lists, I called out the fact I need stocks to trade more than 40,000 shares on average per 5-minute bar. Let us inspect our biggest losers list against this requirement. As you can see, each stock has well over 40k shares per 5-minute bar. Therefore, based on volume, we are unable to remove any of the penny stocks from our eligible list. Let us now look at the volume for the biggest gainers list. Just like the biggest losers, our biggest gainers are also heavy on the volume side. We still have some work ahead of us to get down to a management list. 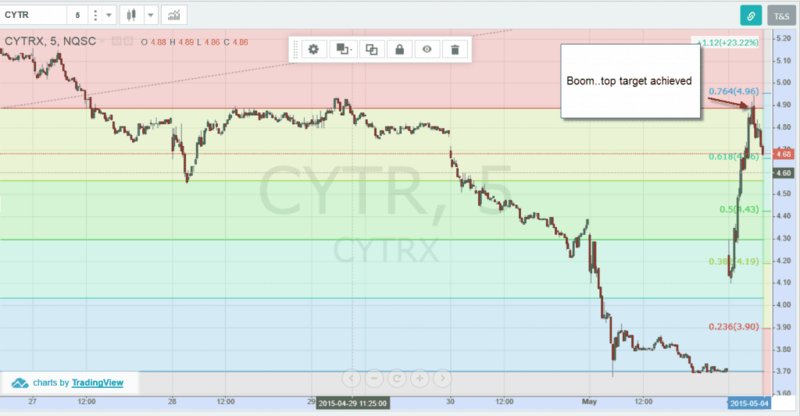 For those that follow the Tradingsim blog, you know I like setups between +/- 5% and +/- 12%. 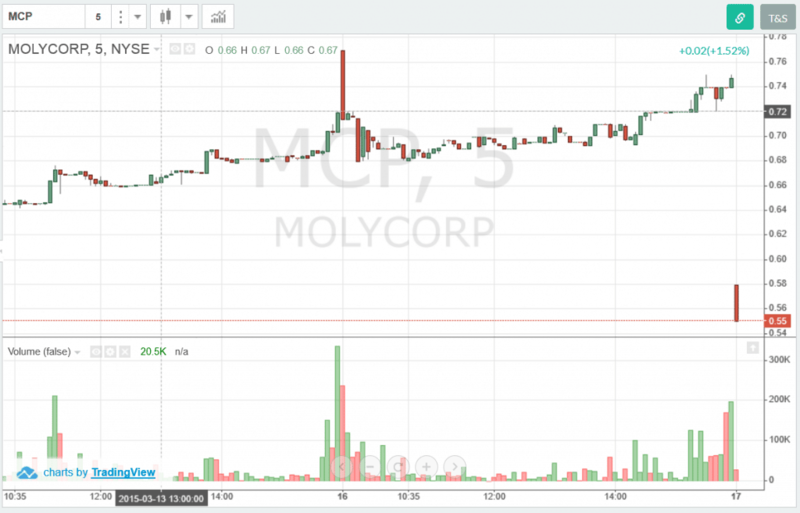 Based on this criterion, we can remove MCP from our list as the stock is down well over 12%. We could push to remove AEZS and GLUU; however, these are so close to our minimum 5% that it is not worth obsessing a few tenths of a percent. Based on the removal of MCP, we have been able to reduce our list of penny stocks from eight down to seven. Now let us look at the bid/ask spreads as the next method for identifying our best prospects. If a penny stock has more than a 1 or 2 cent spread, you need to really think through the level of risk exposure in the trade. Let us look at the remaining seven stocks to see how their bid/ask spreads measure up. 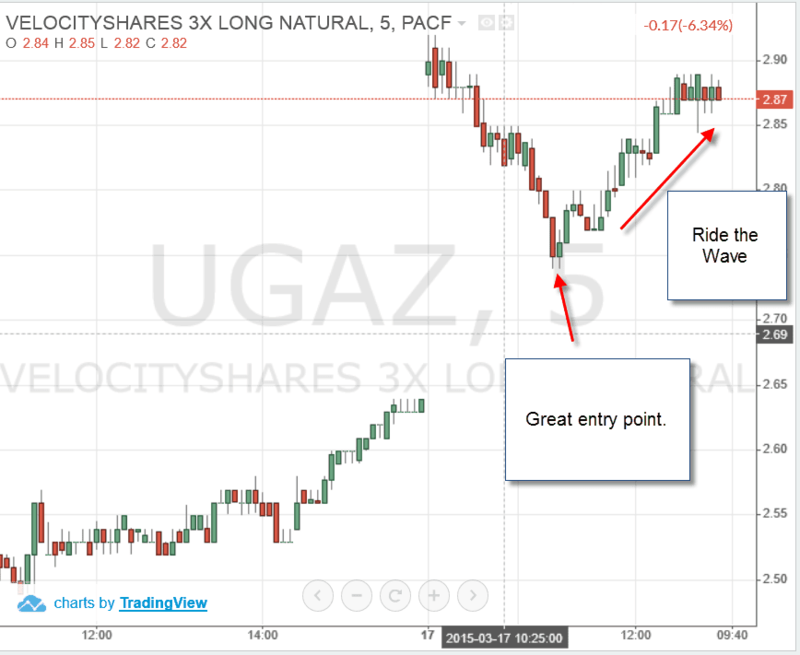 UGAZ has a 1-cent spread, so nothing here. 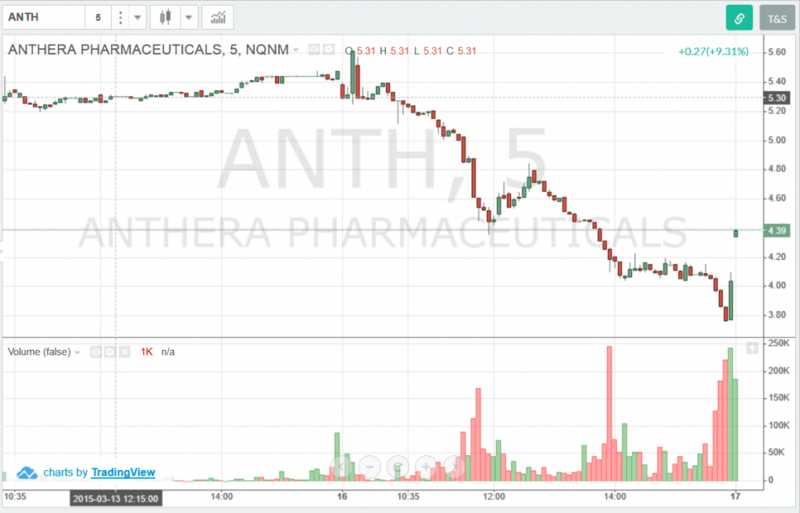 ANTH’s spread is over 1% and we are not trading options. Therefore, ANTH is officially off our list. 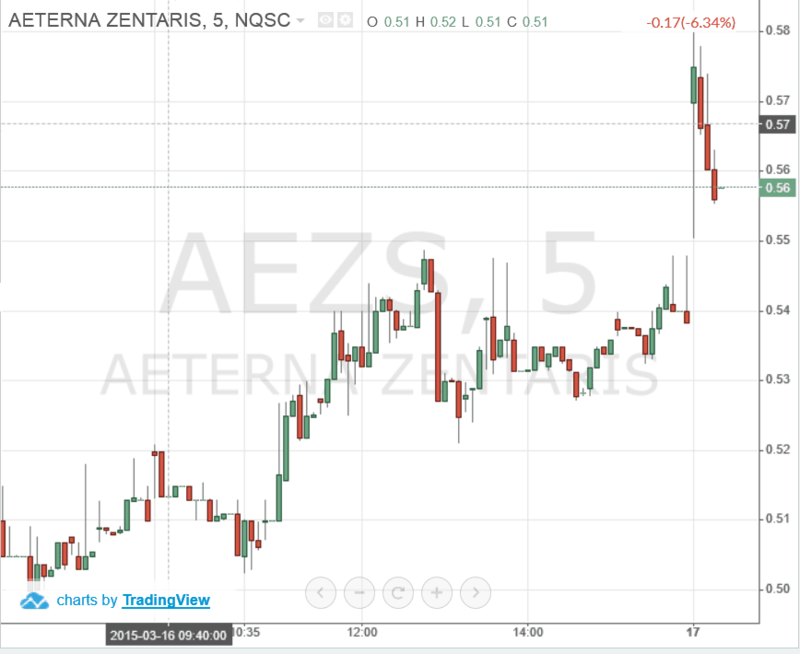 AEZS is trading at less than a penny spread, so still a go. GLUU is still in the hunt as well. To quickly recap, after reviewing the spreads of the biggest gainers, our list is now down from seven to six. Now, let us look at the spreads of the biggest losers. PLUG passes the sniff test. CYTX is also still in play. 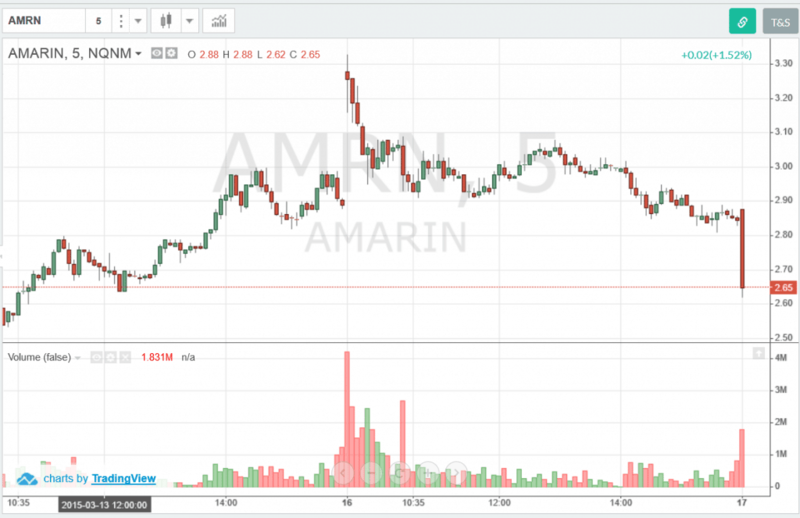 Lastly, AMRN is still in play as well. Checking stock price, volume and the spreads is something you can do quickly without paying a developer to write custom scans. Now, we need to dig into the volatility characteristics of the penny stocks to see how they measure up against our risk tolerance of our day trading strategy. I like to stick to the middle of the road range and I will occasionally flirt with the high end over .01. Let us apply this logic to our set of stocks to see which ones would fit within my defined ranges of risk. Based on the ratio values, our list of six stocks is now down to 3: GLUU, AEZS and UGAZ. At this point, we have been able to apply the necessary filters to trim the list of penny stocks we can buy to a manageable level, now it is time to evaluate the technicals to see how to day trade penny stocks. For those readers that follow the Tradingsim blog, you know that I do not place any trades until 9:50 am. This allows me to avoid the craziness of the first 20 minutes, but permits me to enter trades prior to the daily market reversal time of 10 am. In addition to the element of time, I am also looking for tight consolidation patterns that are hanging above resistance or below support on the verge of breaking out. 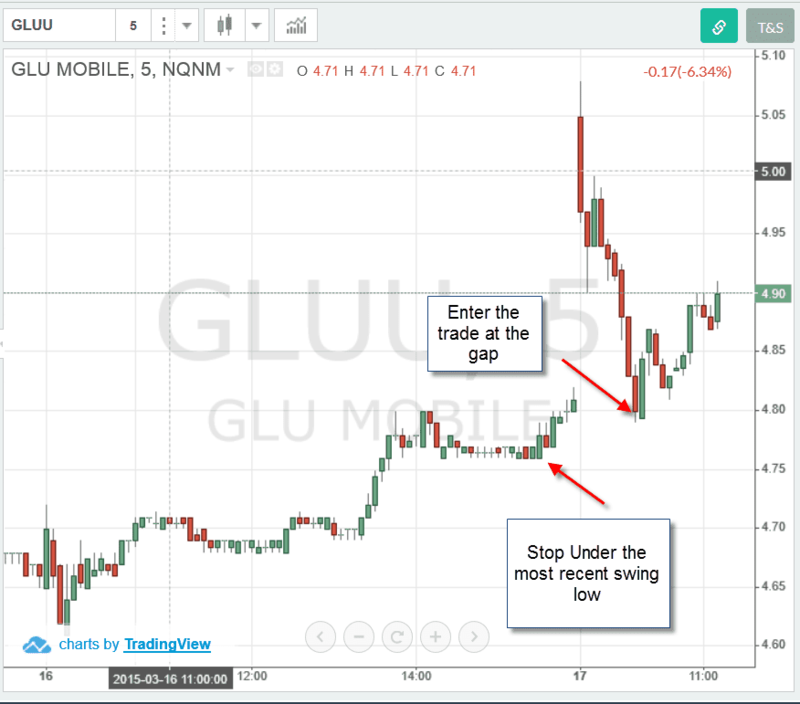 Let us dig into the charts of GLUU, AEZS and UGAZ to see how they measure up against my desired day trading setup. 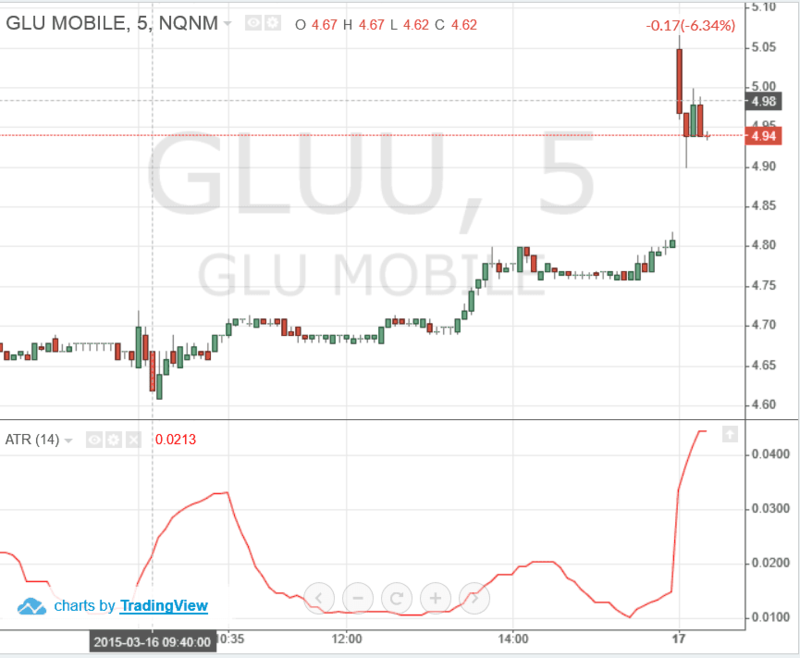 GLUU had a nice gap up and then reversed off the high and has eaten into the morning gap as of 9:50 am. I trade breakout strategies, which is my bread and butter. Therefore, I would need GLUU to exceed its morning high prior to 10:10 am (which is my cutoff for initiating new trades). 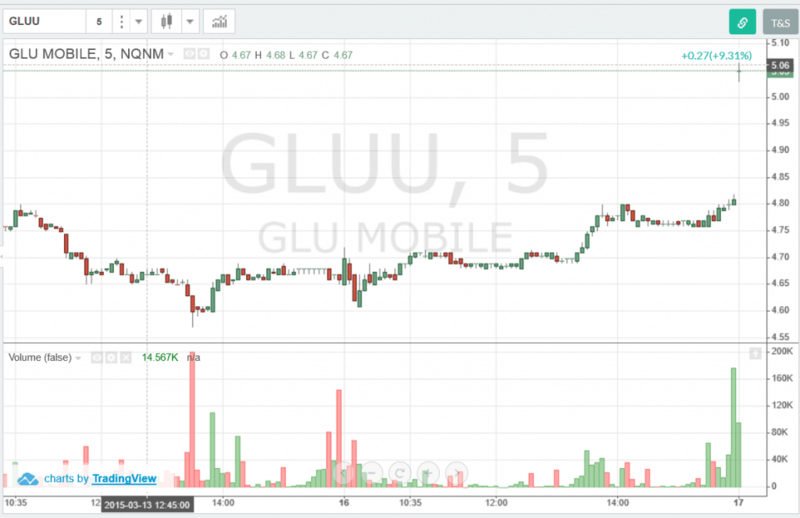 As you can see from the chart of GLUU, the stock never made a new high and actually ended up closing the gap for the day. 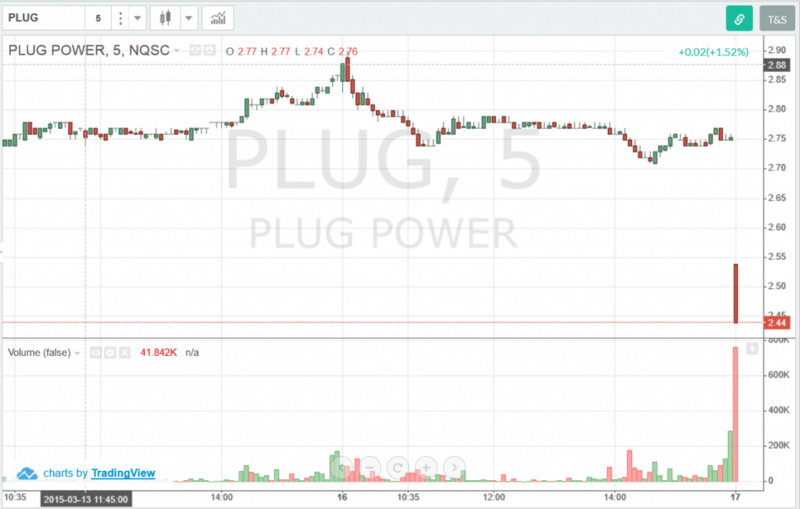 Based on this price action, I would not have placed a trade in GLUU because my system requires the stock to make a new high between 9:50 am and 10:10 am. Now that I have clarified that I would not have placed a trade based on my trading system, you as a trader could trade the filling of the gap. You would then place your stop under the most recent swing low. AEZS like GLUU set a high in the morning and by 9:50 am was not approaching a new high. 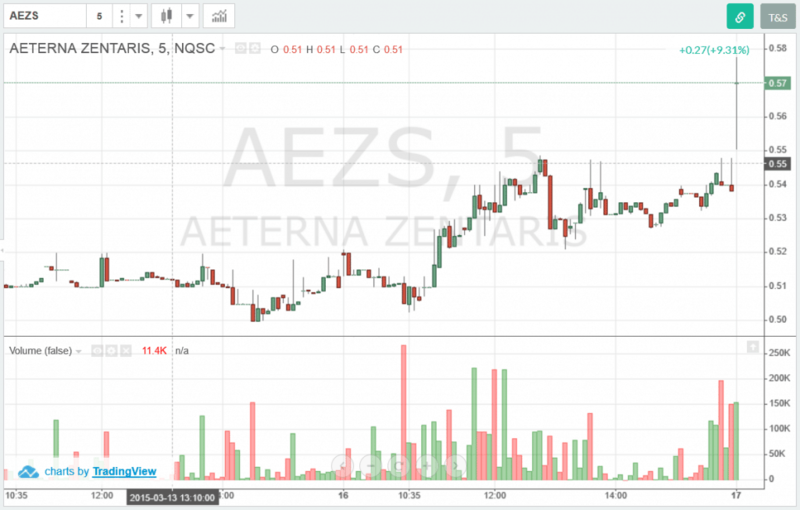 Fast forward to 10:10 am and AEZS had not set a new high; therefore, there was no trade for me to take based on my day trading strategy. Let us see if there was still a trade present based on other common day trading setups. 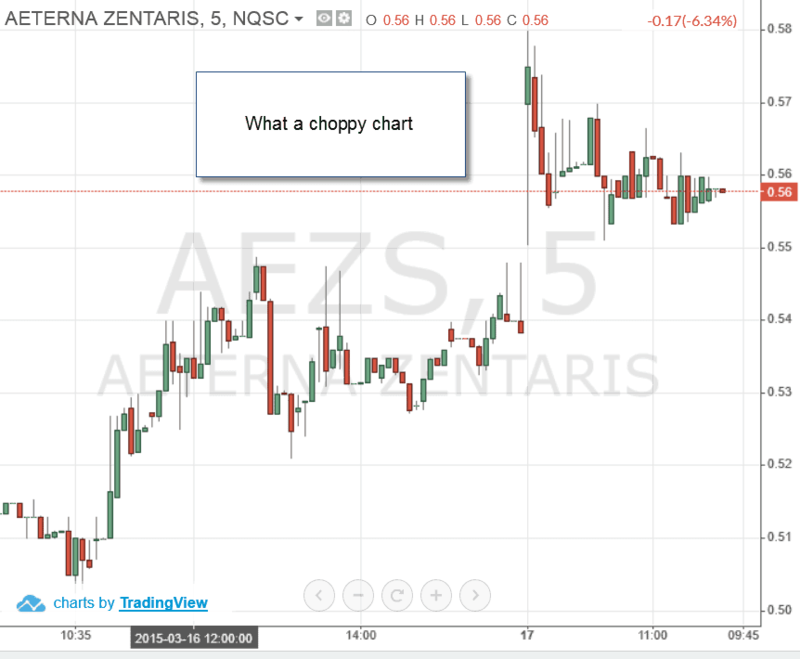 Looking at AEZS around noon and you can see the choppiness of the chart. This is why I love my trading system, as a stock needs to break out and prove to me that it has enough juice before I open a position. When I used to try to jump breakouts earlier in my career, I would end up in stocks like AEZS and sitting through all of this nonsense; you talk about frustrating! UGAZ is the last penny stock for the day that passed our initial filters. Let us see if there would have been a trade. 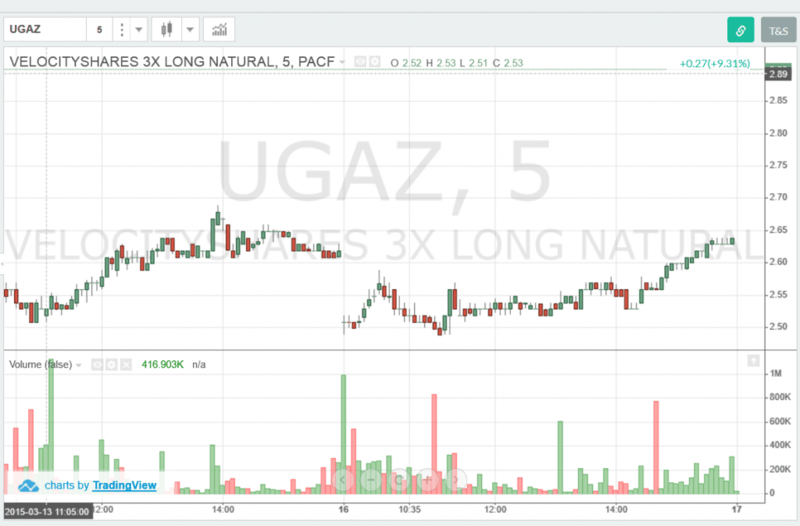 At the 9:50 am mark, UGAZ had not made a new high and more importantly, the congestion zone is practically flat. While I love a stock to consolidate prior to breaking out, I like to see healthy highs and lows for this congestion area. 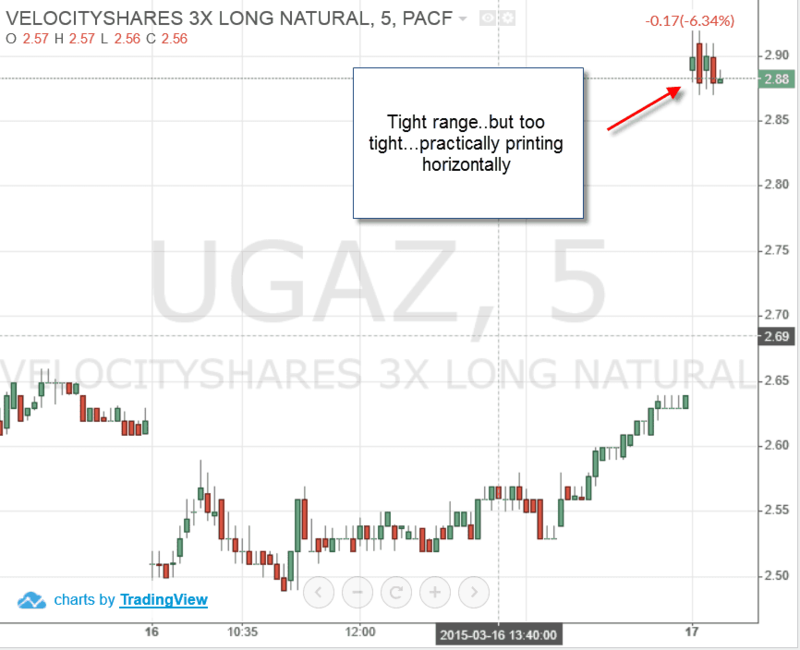 Jumping forward to 1 pm, you can see that UGAZ had a reversal point at 11 am after eating into the gap. This would not have been a trade opportunity based on my trading rules; however, if you trade reversal patterns, the setup was solid. Based on my day trading strategy of targeting breakouts in the early morning, I would not have had one penny stock to trade on March 17th. Please take a minute to process that statement. I went from a few hundred opportunities down to zero. You also have to get to a point where you can look at the market, say to yourself, I do not like the action, and walk away from the keyboard. The other point to make is that while I do not trade reversal patterns, you can clearly see based on the UGAZ and GLUU charts, these setups can be profitable. While I can appreciate these setups, over time I tend to lose money, because the reversals do not always fit neatly with my time constraints and will often bleed into the late morning or even the afternoon. 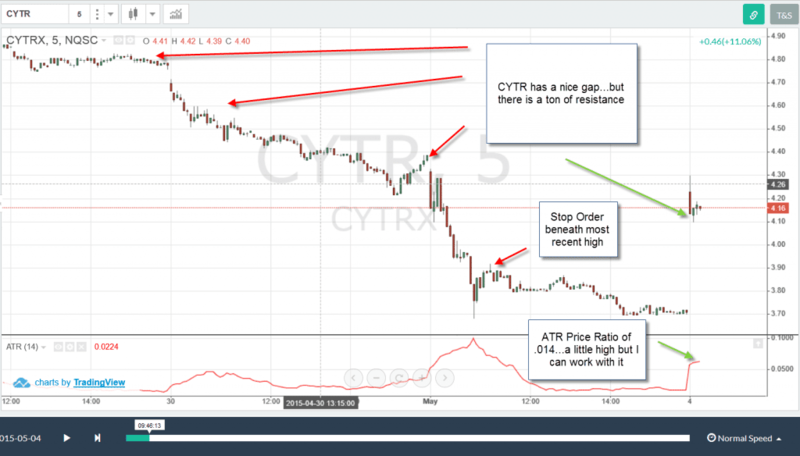 I cannot leave you hanging, so let us take a look at another day to identify a tradable setup. 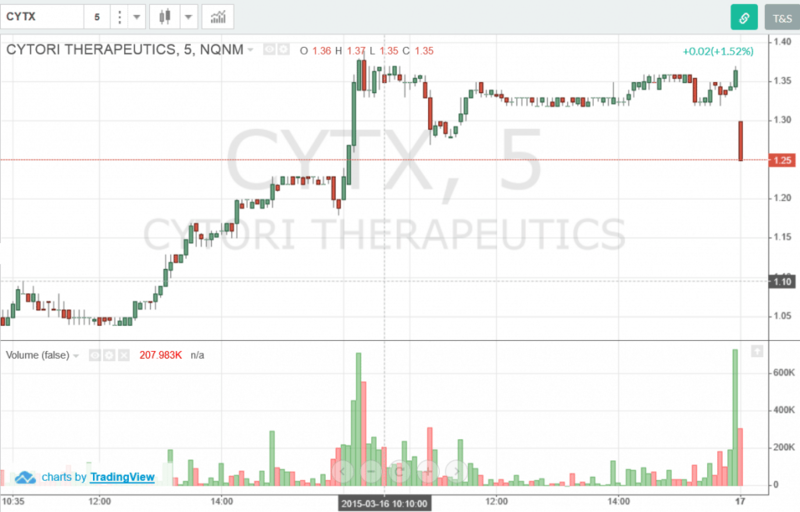 Jumping forward to May 4th, there is a stock CTYRX, ticker CTYR that had a nice gap up in the morning as you can see below. The ATR to price ratio is .014, which is a little above the .01 level I like for my risk profile; however, the ratio is solid. In terms of stops, you would want to place your stop above the most recent high, which was in the mid-3.90s. Lastly, the candles are in a tight consolidation phase, and basing well above the gap zone. Earlier in my trading career, I would have backed away from this trade, because of all of the perceived resistance to the left of the chart. For those that don’t know, previous highs act as resistance on the way back up, because longs that bought in at the peaks, use the rally back up to previous highs to exit losing positions as traders reach their breakeven point. Now let us look at this chart when applying Fibonacci extensions to the mix. 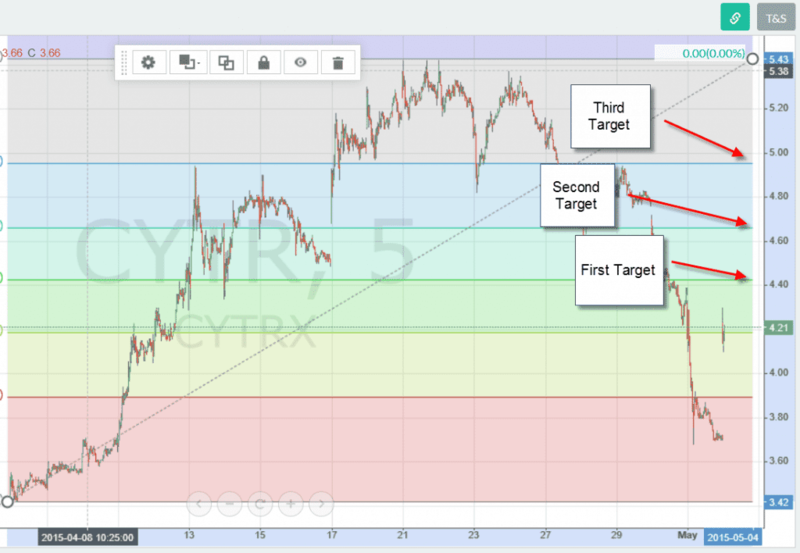 Based on the Fibonacci extensions from the previous major high, low swing, we have established three price targets. These are simply price targets and by no means should you expect anything from the market, other than what she provides. When I was first starting out, I would obsess over the trades that ran to the hills versus those that quickly reversed. Adding the concept of Fibonacci extensions to my day trading toolkit, helped me see “hidden” levels in the market. I am telling you, Fibonacci extensions work. I am not a big Elliott Wave person or Gann person, but day traders please look at Fibonacci levels, or ignore them at your own peril. 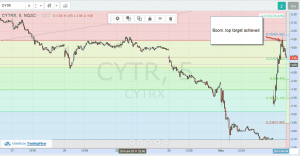 Now check out how CYTR performed after breaking out. Therefore, I know what you are thinking….there is no way you can sit through that run or these setups never happen. Well my friend I am here to tell you that they do. Instead of relying on your own human instincts to close a winning trade, have a plan. For me, I like to use simple moving averages and point and figure charts to manage winning positions. Once I get a technical break, I sell. Even better is when my top line target is achieved and I then I will sell. Like any other business in life, you need to have a number where you get off the train. For me, it is always my second or third price target or if I do not like the action of the stock. The market will always feel like it is pulling you to make traders, whether an opportunity presents itself or not. As a trader, it is our job to identify tradable securities based on clearly defined rules and not let the market beast turn us into this over trading, penniless machine. To this point, find high-volume penny stocks whose volatility match your risk profile. Ensure you have your stops in place and have clear profit targets of when it has time to get off the rollercoaster. Perform these simple steps and you will be able to take a lot of the perceived risk of trading penny stocks out of the equation. Hello Angela – happy to hear you found the article helpful.